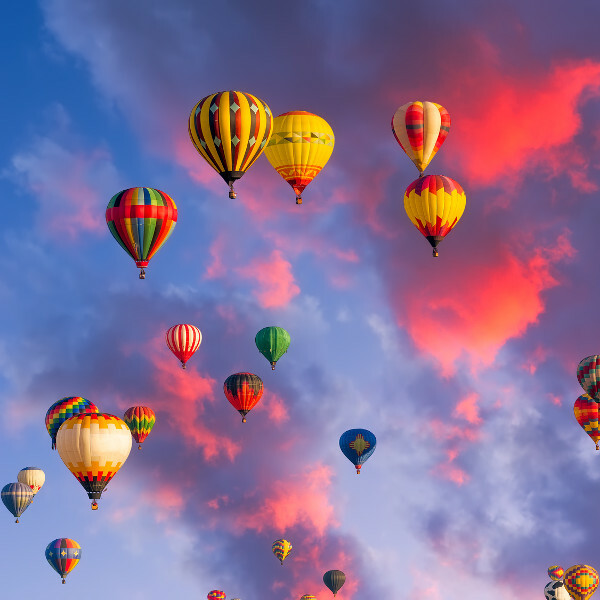 Cheap flights to Albuquerque are now available for a limited period of time, so get ready to be swept away by the exciting discoveries and magical culture and history this beautiful city has to offer! 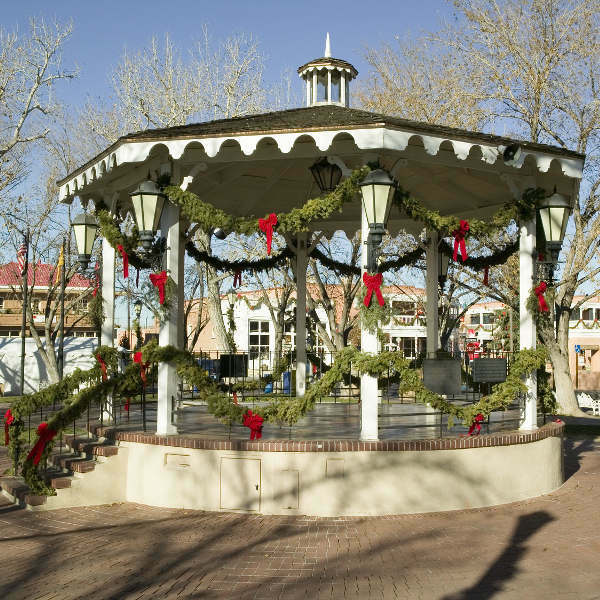 Albuquerque is home to the Albuquerque International Sunport (ABQ) which is a 10-minute drive from the city centre. ABQ serves a multitude of airlines that include American Airlines, Alaska Airlines and Delta Air Lines. There are no direct flights from South Africa to Albuquerque but affordable, connecting flights depart from Johannesburg and Cape Town. South Africans require a visa to enter New Mexico as it is within the United States of America. Ensure your South African passport is valid for at least six months beyond date of departure and has at least two blank pages available for stamps. For further information, the Embassy of the United States of America in South Africa can be found at: 877 Pretorius Street, Arcadia in Pretoria.